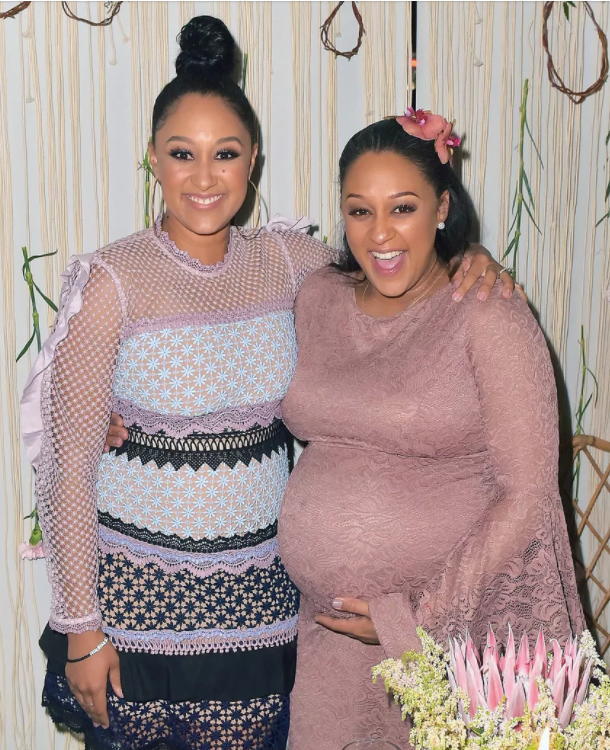 Tia Mowry Hardrict and Tamera Mowry-Housley celebrated a huge milestone together: their 40th birthday! 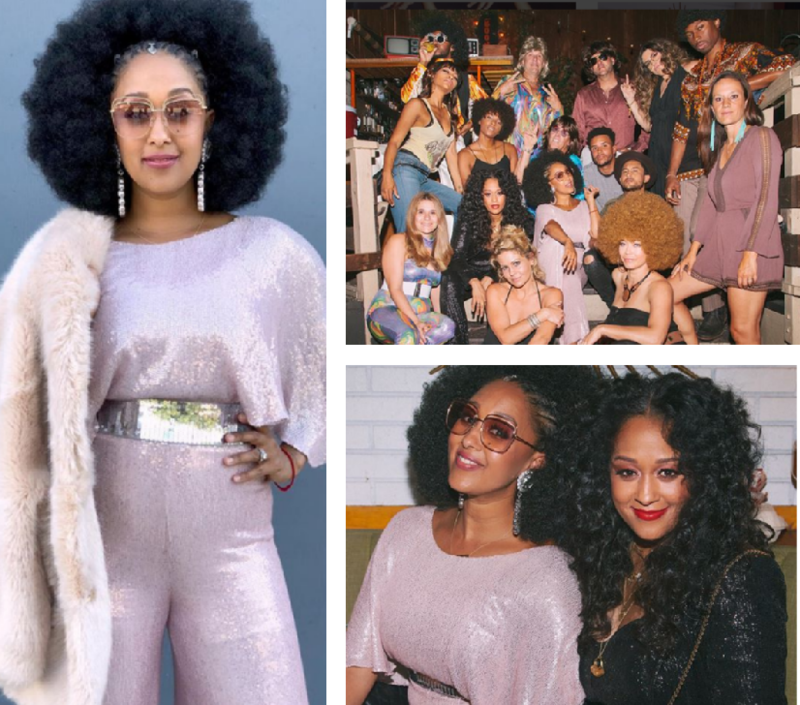 The identical twin sisters brought their closest friends and family together for a ’70s-themed party at Good Times at Davey Wayne’s in Hollywood on Saturday. And of course, the sisters dressed the part! 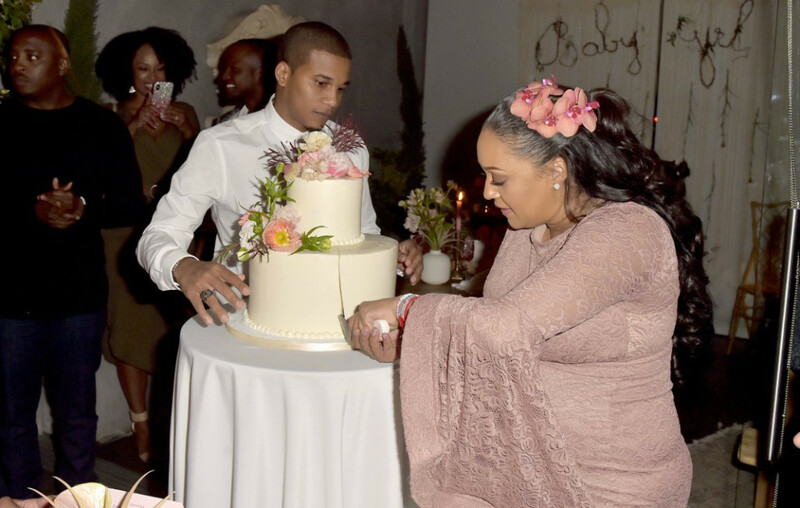 From funky afros to bell-bottom jeans, the duo and their guests embraced the ’70s decade while dancing the night away, munching on classic bites — such as hotdogs, hamburgers and grilled cheese sandwiches — and indulging in a colorful, retro birthday cake by Dani Flowers Bakery…. 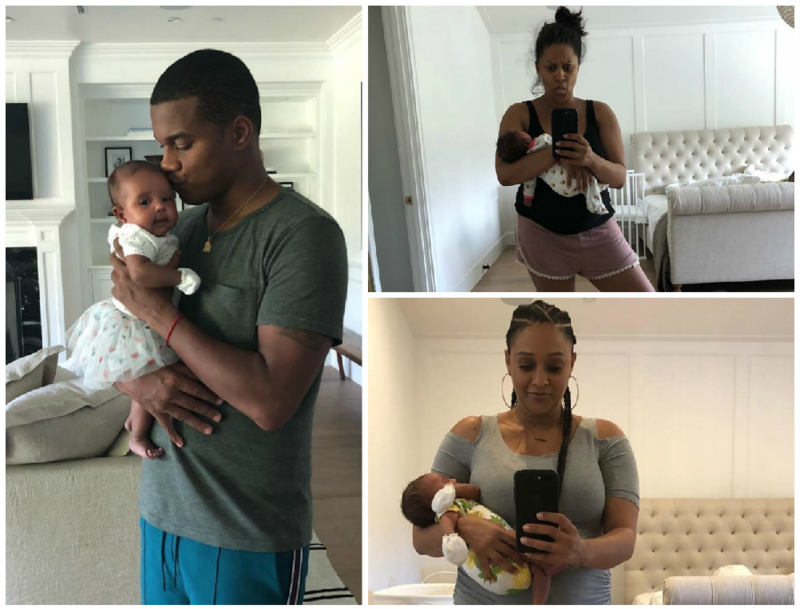 And while the duo continue to focus on their individual careers and families (Tia and husband Cory Hardrict share 6½-year-old son, Cree Taylor, and 2-month-old daughter, Cairo; Tamera and husband Adam Housley share 5-year-old son, Aden, and 3-year-old daughter, Ariah), they have an unbreakable bond. 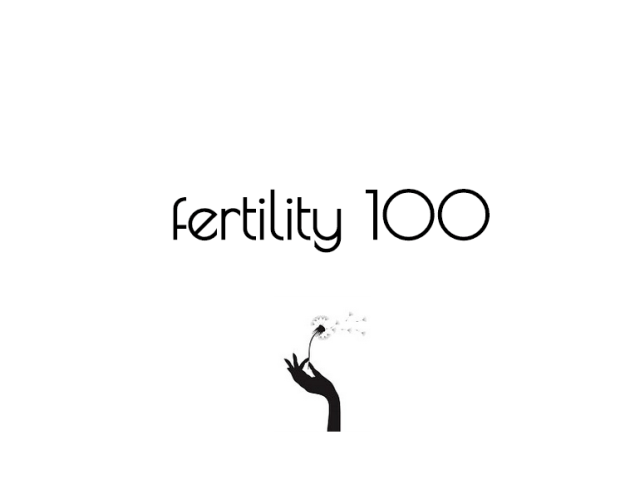 Still on a high from our 40th birthday. Thanks to all of our friends and family who came. Love you Sissy!!! For more pictures from @people, head to the link in my profile. 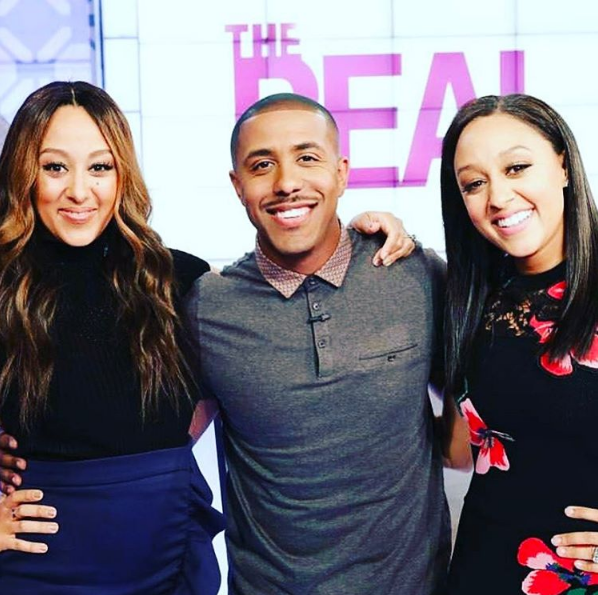 Tia Mowry-Hardrict Is Living Her Best Life And Doing It Fashionably Too! 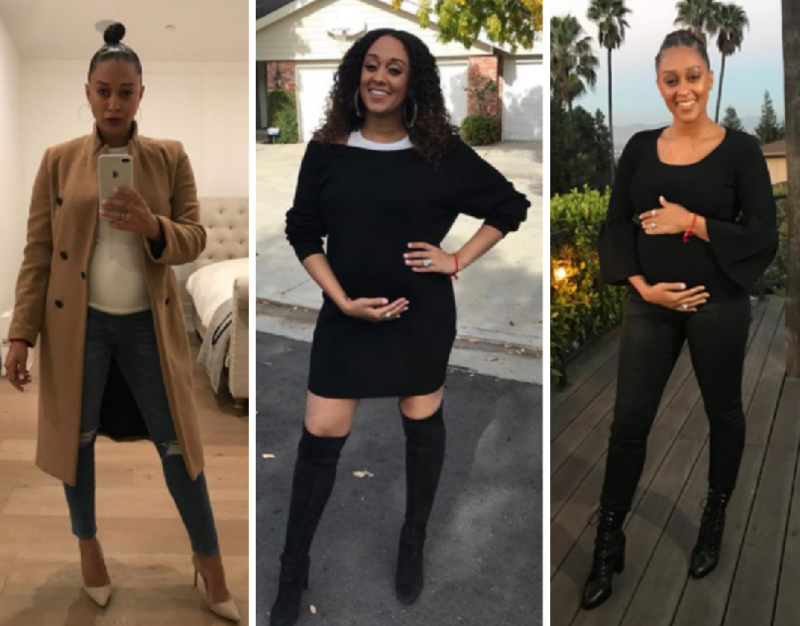 Tia Mowry-Hardrict has been coasting this second pregnancy and been looking good doing it. All Black Everything! 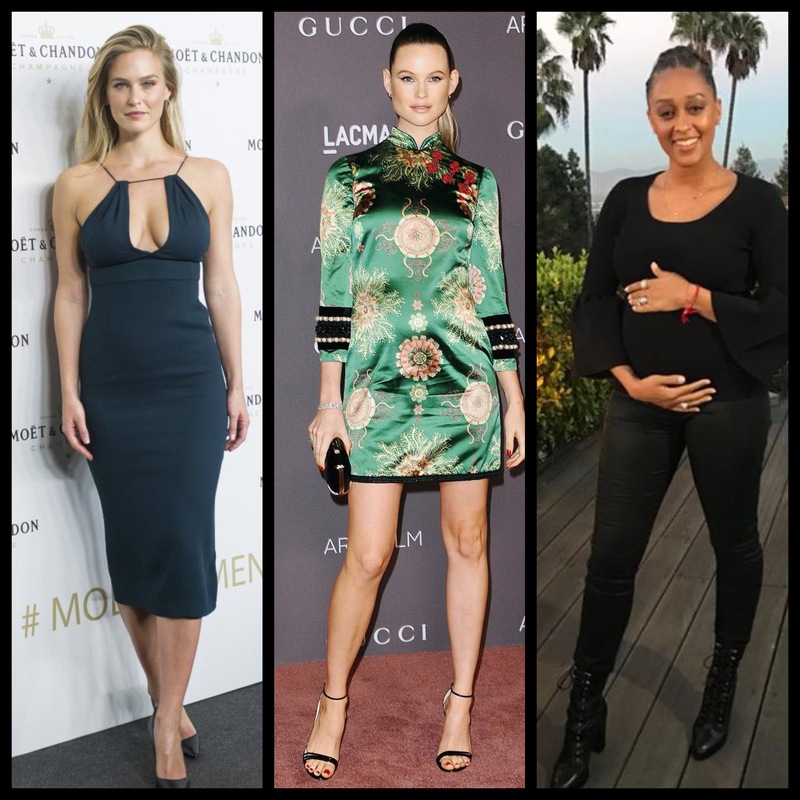 The TV actress recently shared a photo of herself in a cute black Alexander Wang mini dress dress, black Stuart Weitzman boots styled by Kendra Garvey and Anton Khachaturian. 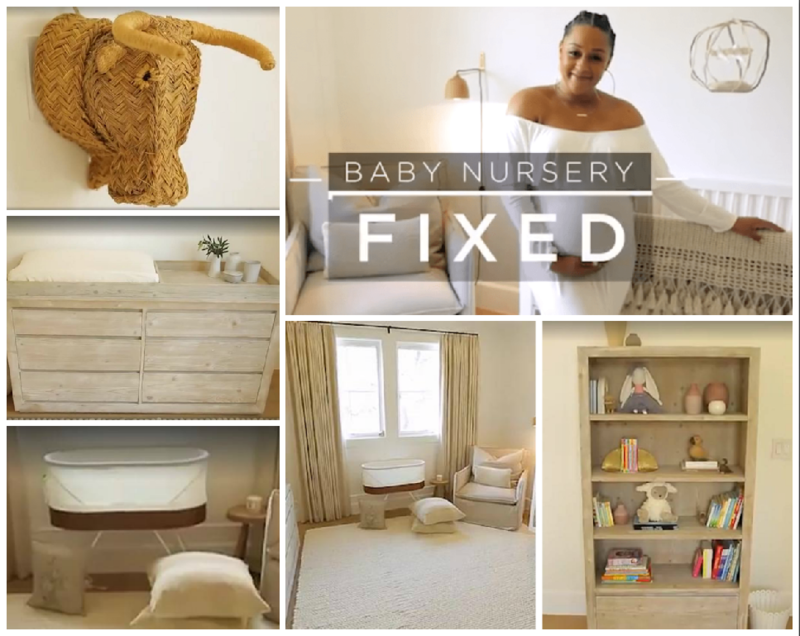 Mowry recently launched her own YouTube channel, Tia Mowry Quick Fix where she shares quick little video tutorials for parents, the home, the kitchen and more. 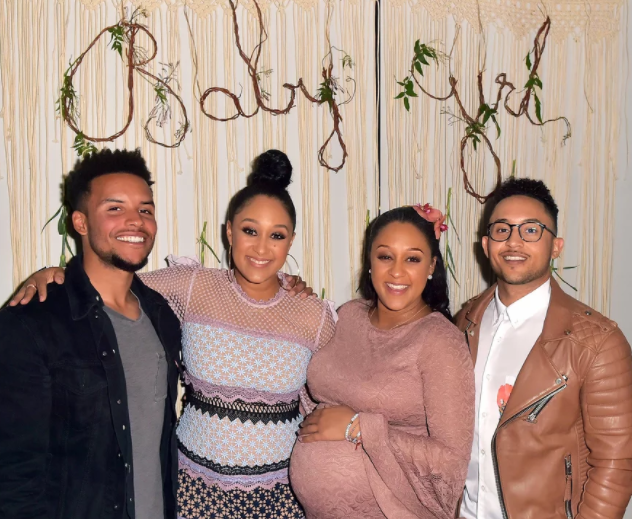 It’s the latest endeavor for the pretty actress, who started out her career on the hit TV show with her twin sister Tamera Mowry-Housley, Sister, Sister. 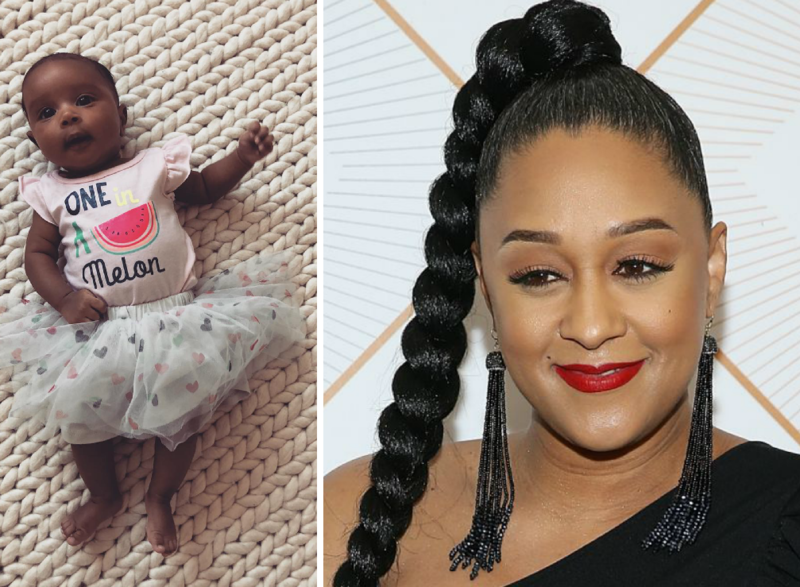 She has starred in The Game on BET and three seasons of Instant Mom on Nickelodean, before launching cooking shows on The Cooking Channel and The Food Network. She has also released a few books, a Yoga DVD and some baby and pregnancy products with her sister. 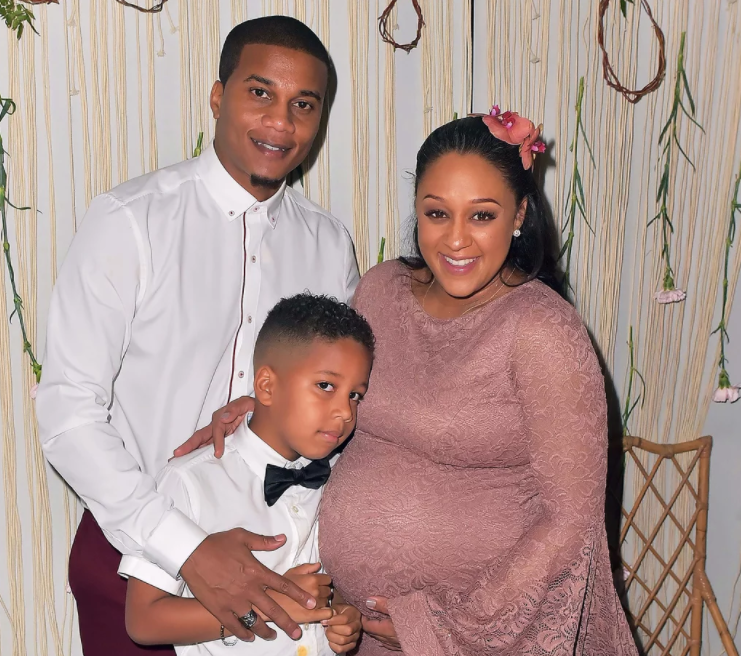 She also recently shared a photo from her wedding with husband Actor Cory Hardrict, with whom she shares a son Cree and has been married to for 10 years, but together as a couple for 18! Wow! Love it!
? My heart is so full. I know, I know. 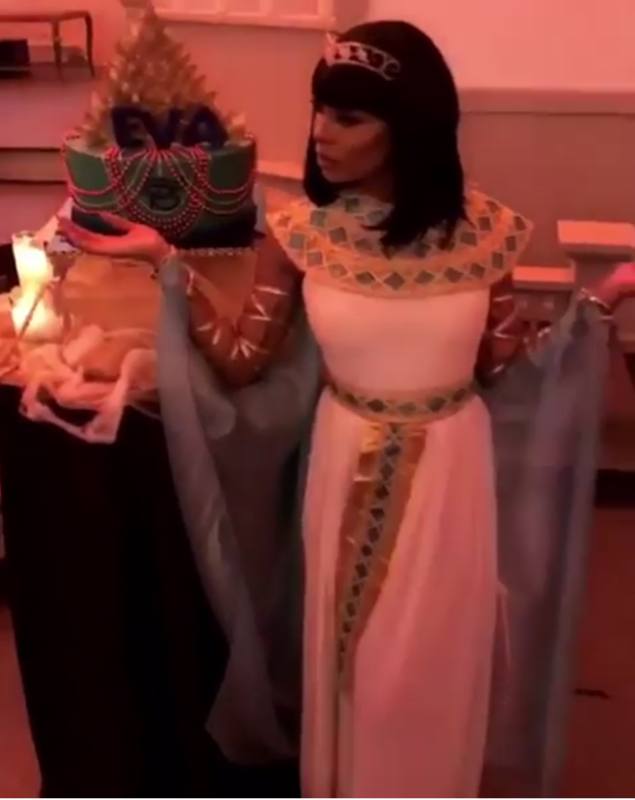 Halloween was days ago and I am still posting costume faves! 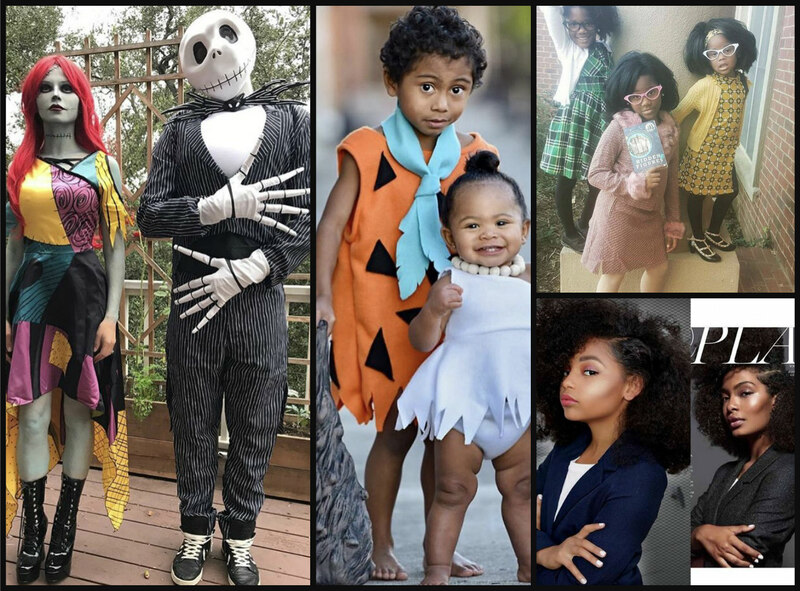 This is my last post, I promise and this post includes my fave kids and celeb kids I spotted while scrolling through Instagram and social media! 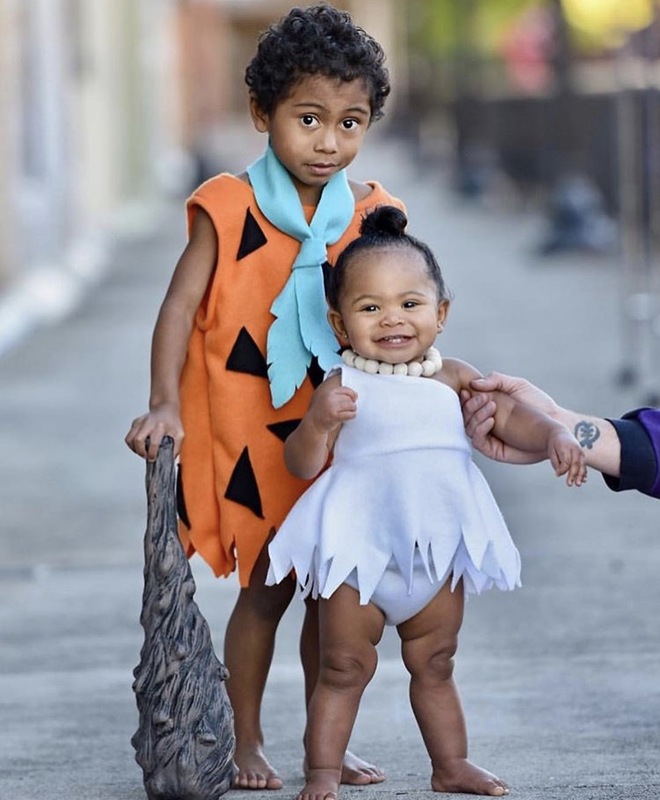 Cutie Fred and Wilma Flinstone spotted at FashionBombBlack Instagram page. 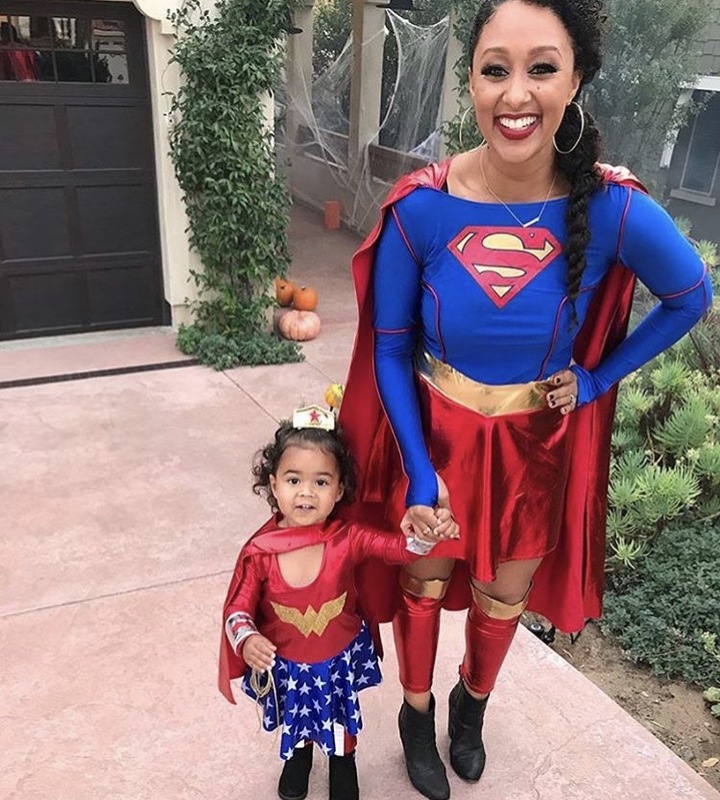 Tamera Mowry-Housley and daughter Ariah as Wonder Woman and Super Girl! 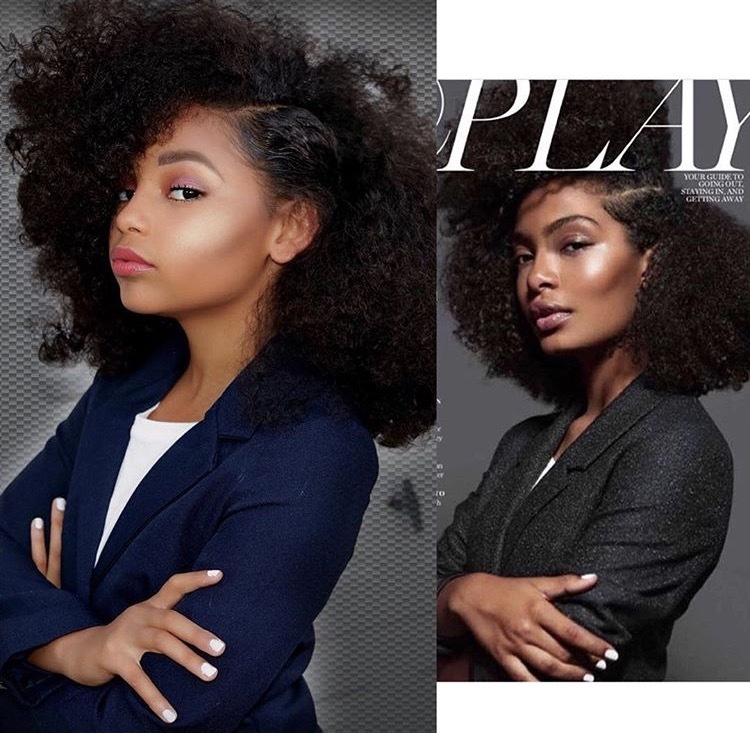 From Dondrian Nicole‘s Instagram, the late Aaliyah from her role in Queen of the Damned movie. 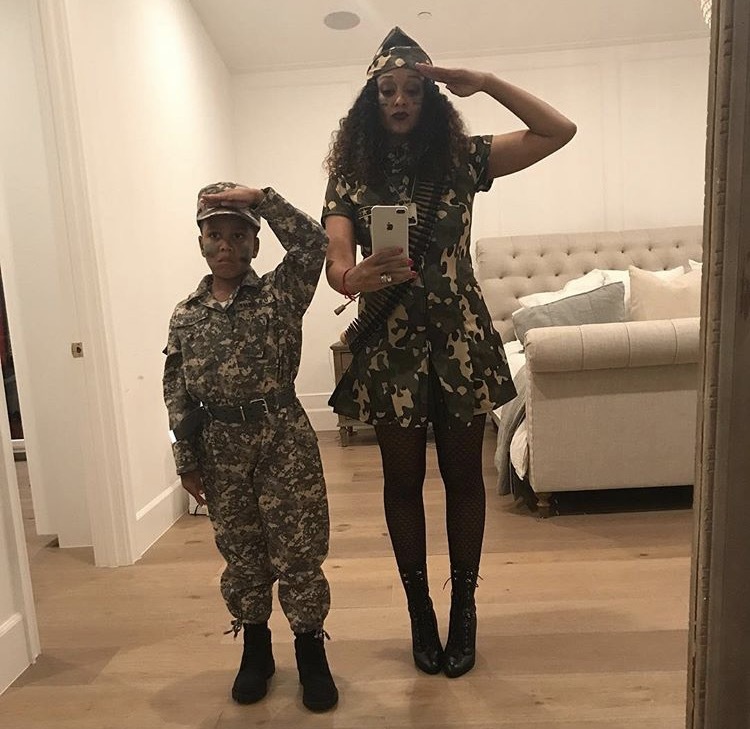 Tia Mowry Hardrict andsSon Cree as American soldiers. 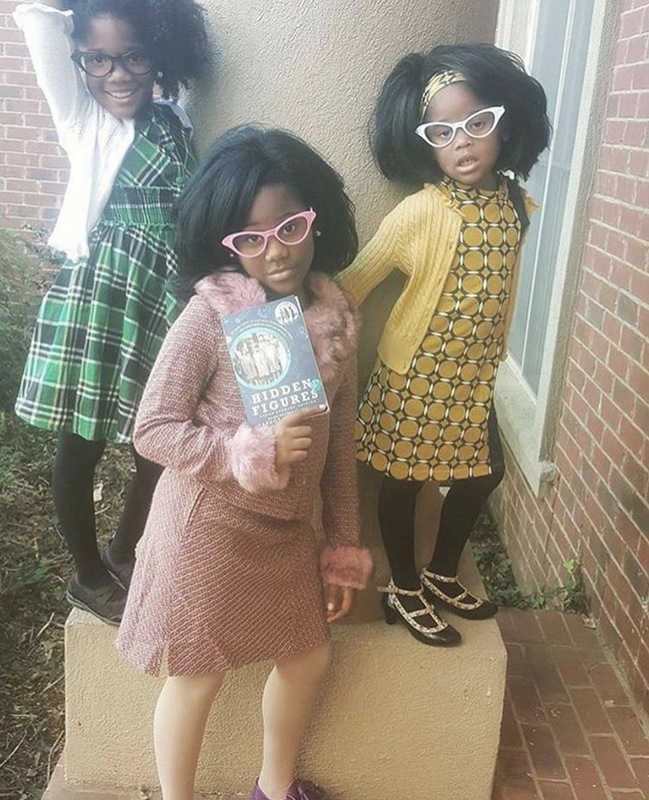 From Taraji P. Henson‘s Instagram are three little girls who dressed like Katherine Johnson, Dorothy Vaughan and Mary Jackson from the movie Hidden Figures. 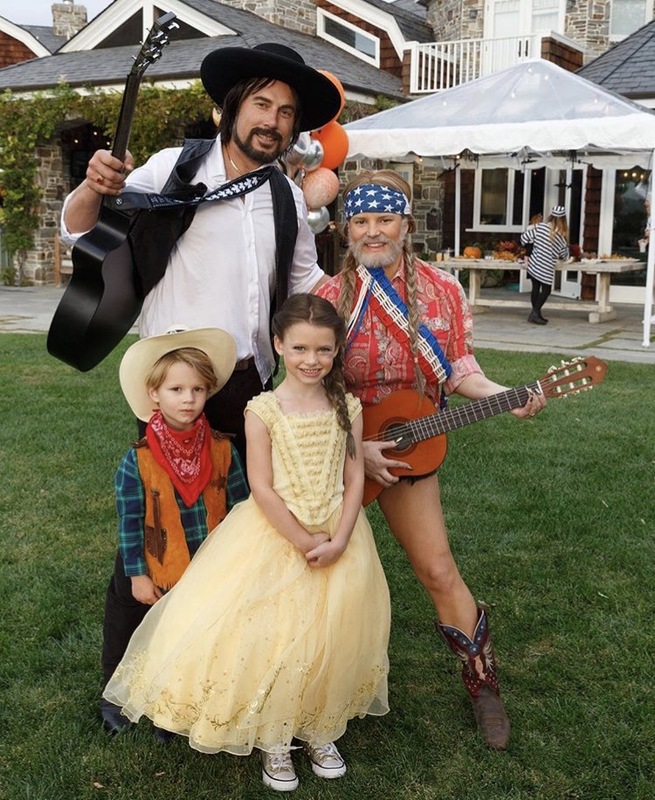 Jessica Simpson‘s brood went with a country theme. 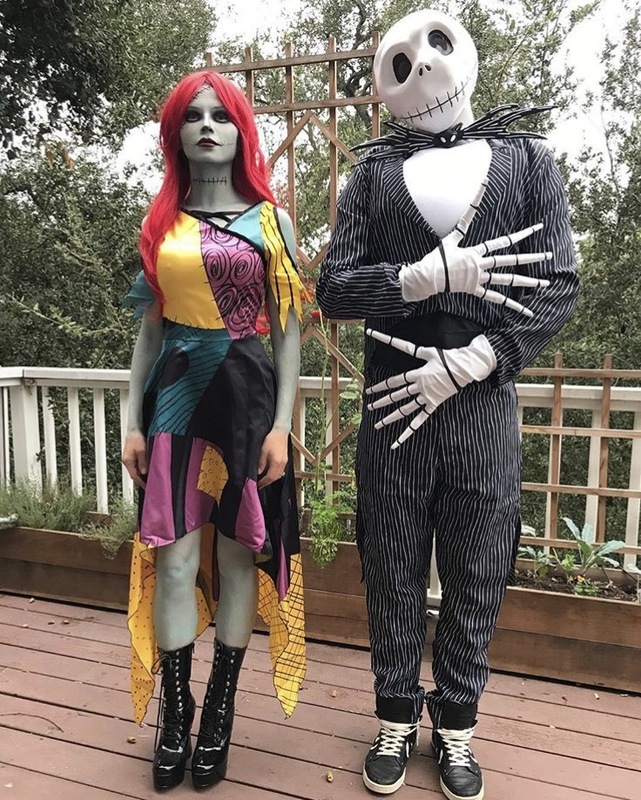 Jenna DeWan Tatum and Channing Tatum as Sally and Jack Skellington from the movie The Nightmare Before Christmas. It’s that time again! 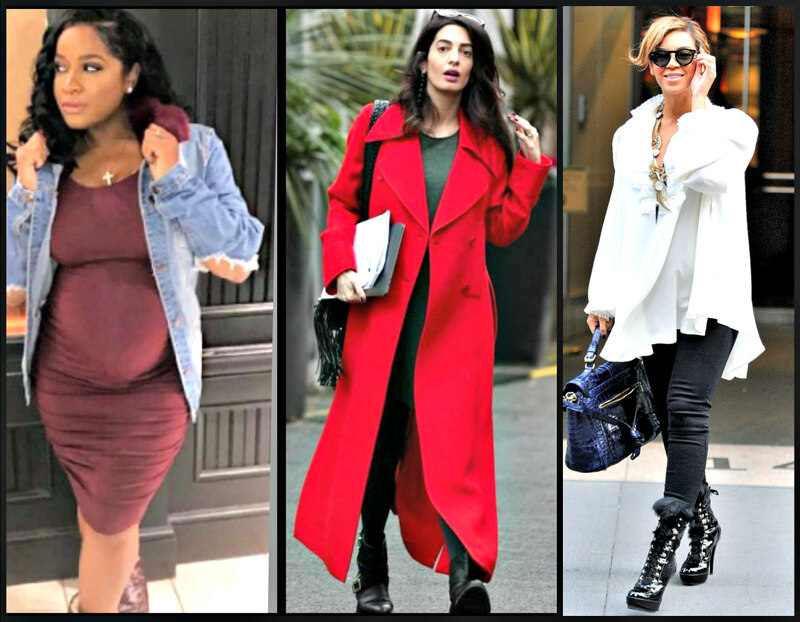 Stalk Check out what our favorite Bellyitch moms from the past are up to. 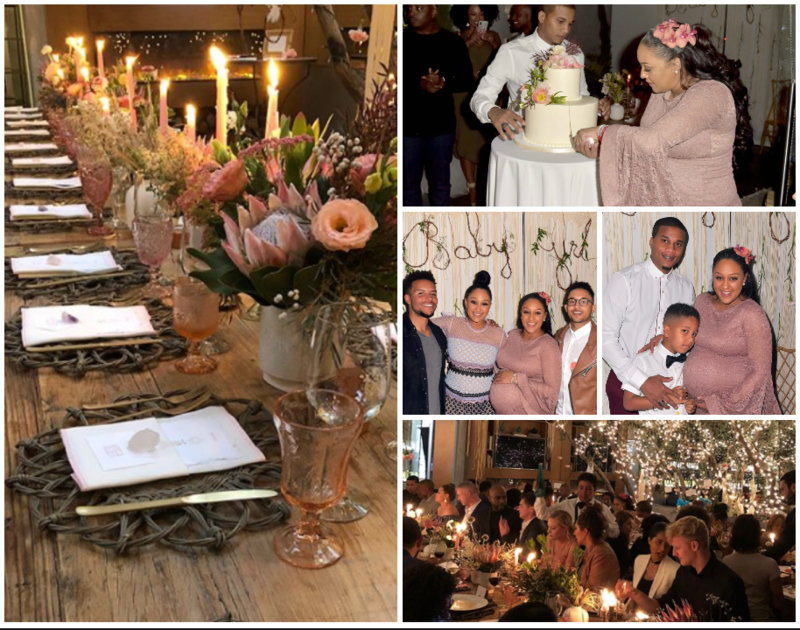 And in today’s edition, we feature those adorable photos, some recent, some not-so-recent, of the husbands of celebrity bumpwatch alums and their kids. Starting with Miami Heat NBA player Chris Bosh with daughter Dylan. Jessie James Decker‘s husband Eric Decker and his newborn son Eric Decker Jr.
Cacee Cobb‘s husband Donald Faison and daughter Wilder. Hillary Scott‘s husband Chris Tyrell and daughter Eisele. 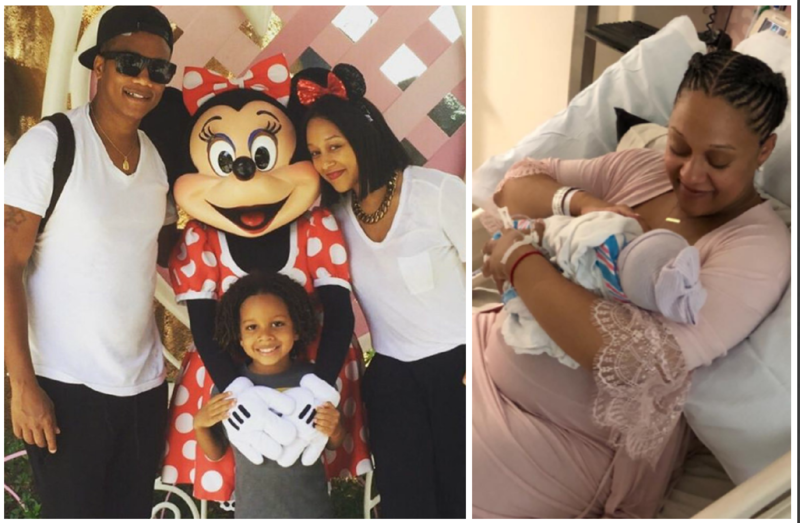 Tia Mowry-Hardrict‘s husband Cory Hardrict with their son Cree. Jaime King’s husband Klye Newman with their sons James Knight and Leo talking to mom over Skype. Ivanka Trump‘s husband Jared Kushner with their son Joseph while vacationing in Italy. 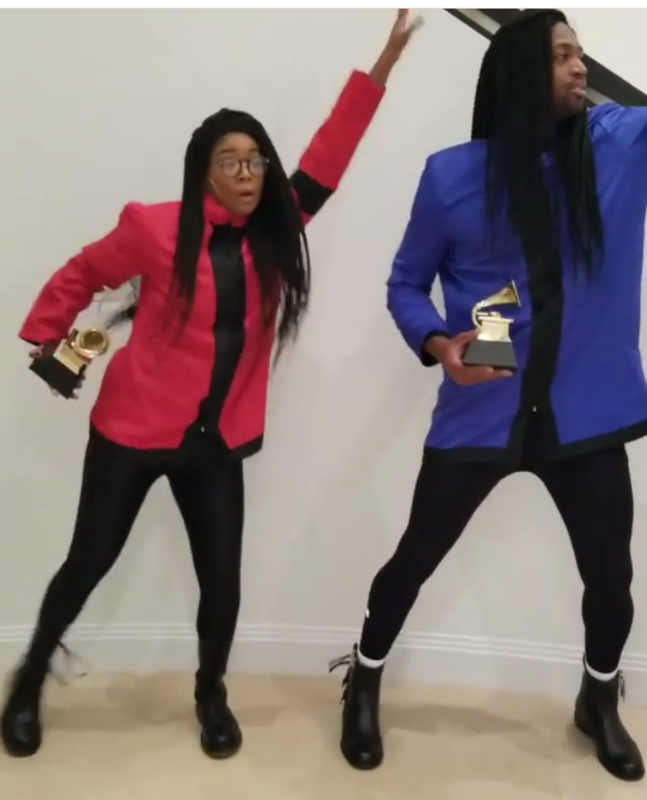 Kelly Rowland‘s husband Tim Witherspoon and their son Titan. Busy Phillips‘ husband Marc Silverstein with their daughters Cricket and Birdie. Ali Landry‘s husband Alejandro Monteverde with their son Marcelo.